But the story of Thai Pepper starts long before some high school hooligans stumbled upon it. Mam and Kool Srivarodom separately immigrated to the U.S. from Thailand and eventually met here in Lubbock working at Thai-Thai, Mam as a cook, Kool in maintenance. Once married, Mam and Kool branched out to create their own restaurant with their own style of Thai food. In February 2002, they opened Thai Pepper. And over the years, the quiet little restaurant transformed into the bustling Lubbock staple it is today. 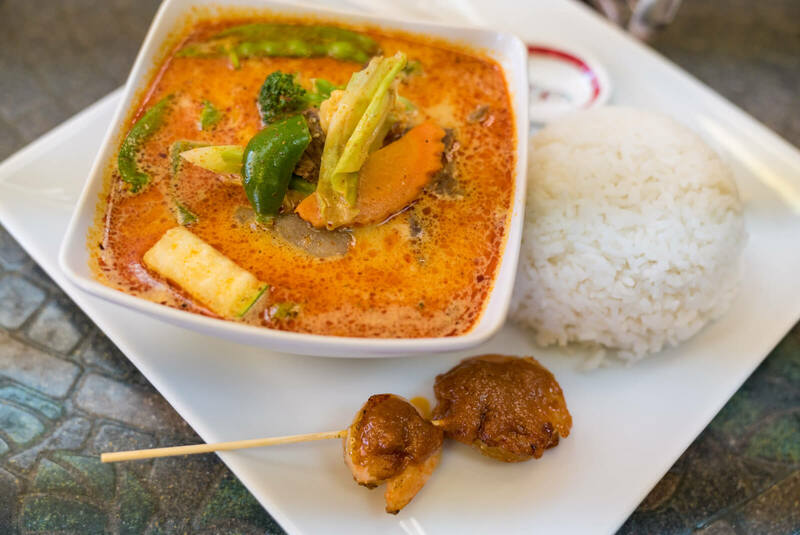 On any given day, you’ll find a line out the door of people – just like my friends and me – who will gladly wait for a taste of their favorite Thai dishes. Speaking of food, let’s get to it. 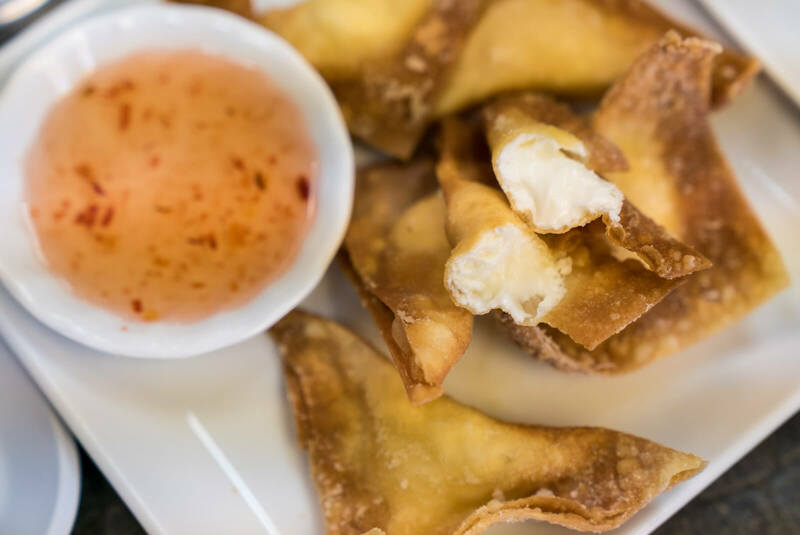 Here are a few items off the Thai Pepper menu you just shouldn’t miss. It’s easy at Thai Pepper though. 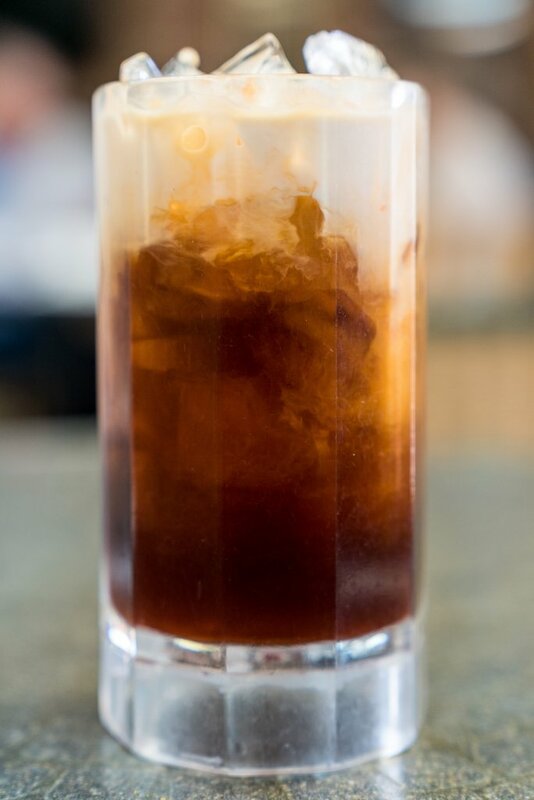 The answer is simply, “Thai Tea!” or “Water and Thai Tea!” if you’re a little parched. This imported spiced tea blend from Thailand, sweetened and topped with a little half-and-half, is incredible. There’s not a whole lot of explanation needed here – they’re as good as they sound. I never eat here without ordering these delicious cream cheese-filled egg roll wraps, deep fried and served with Thai sweet and sour. If you’re going to rate a Thai food restaurant on one dish alone, it’s probably going to be a Pad Thai. Maybe it’s because Thai Pepper’s Pad Thai was the first I had ever tried, but theirs is the benchmark by which I compare the rest. 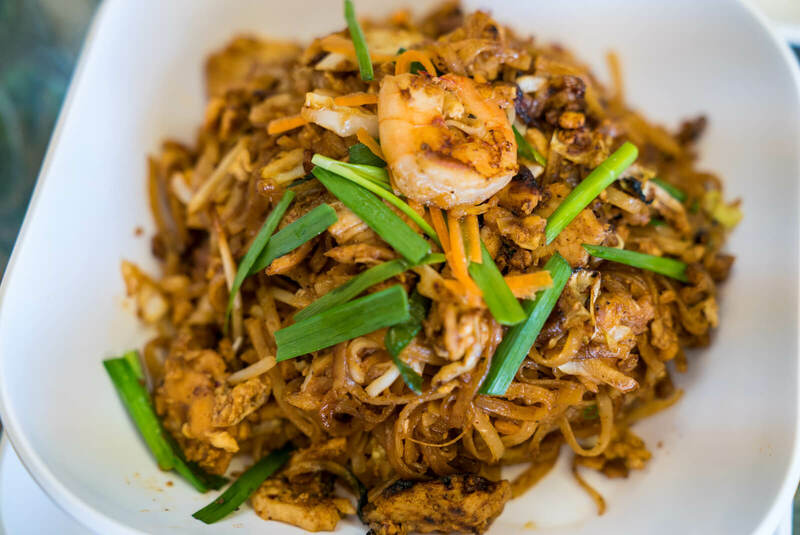 Mam’s house-made Pad Thai sauce is mixed with rice noodles, chicken, cabbage, bean sprouts, green onions, topped with a single shrimp for good measure and can be ordered according to your spice preference – mild, medium or spicy. Whichever you decide, I promise you haven’t had Pad Thai like Mam’s Pad Thai. Though I began my foray into Thai cuisine with the tried-and-true Pad Thai, it didn’t take long before I explored elsewhere on the menu. More and more, curries have become my standby, but Thai Pepper was the place I ordered my first Artar. The dish is a yellow curry base with chicken or beef, cabbage, broccoli, bamboo shoots, baby corn, carrots, zucchini, mushroom, bell pepper and snow peas. It comes with a side of rice and shrimp satay with peanut sauce. I would say you have to order this dish with at least a little bit of spice to get the full experience. 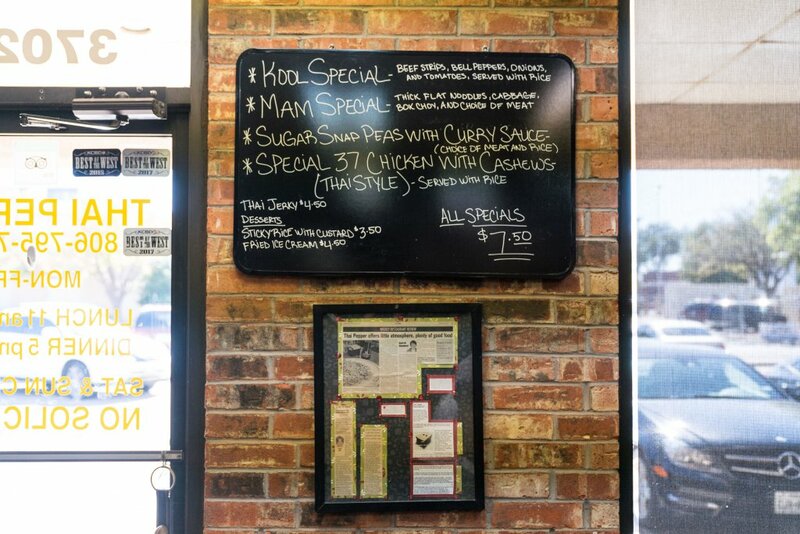 Hint: If you’re looking for something you haven’t had anywhere else, look for the specials board by the door. The specials at Thai Pepper aren’t simply created to push food the restaurant needs to sell, but rather the home of Mam and Kool’s most special creations. Needless to say, I love this place and I’m excited to share one of my personal Lubbock Foodie Favorites with you. Though it’s not the weekly indulgence it once was, every time my friends are back in town, you can almost certainly find us stuffing our faces at our long-time favorite, Thai Pepper. Weekdays – 11 a.m. – 3 p.m. & 5 p.m. – 9 p.m. Holidays – Their holiday hours vary. Call Thai Pepper for more info.